Applications have been called for the 2019 G.C.E. 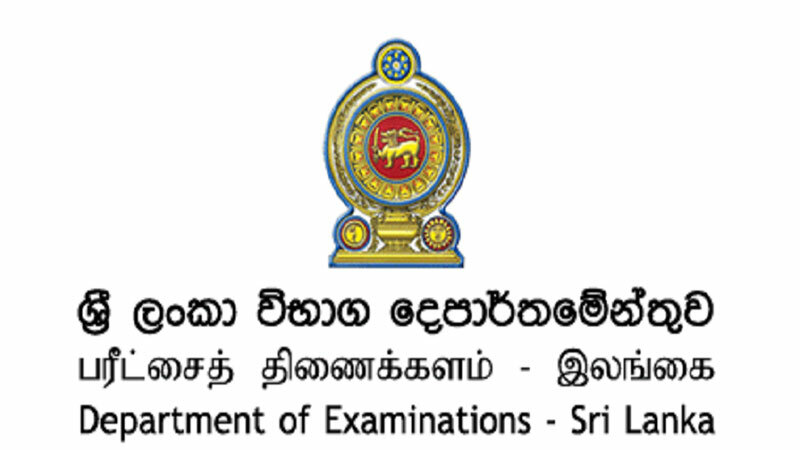 Advanced Level examination and will be accepted till February 25th by the Examinations Department. Examinations Commissioner General Sanath Pujitha said, that the school candidates should send their applications through the respective principals while the application for private candidates has been published in national newspapers on February 13, it can also be obtained from the official website (www.doenets.lk) of the department. He also stated, that accepting the applications of private candidates will conclude on 1st of March.